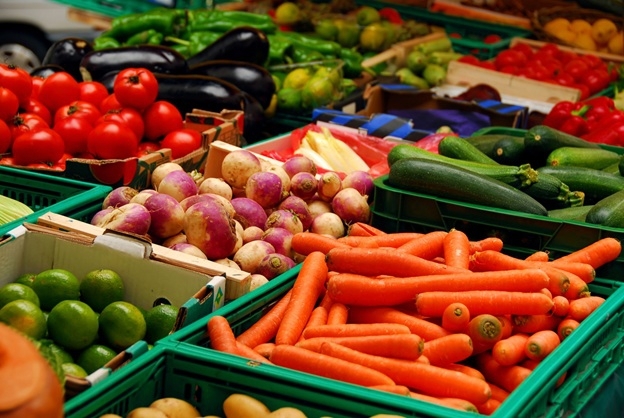 TX: Montgomery County: Strategic Grocery Shopping Workshop! Montgomery, TX Savings Nation: will hold a Grocery Workshop on Thursday, June 14th, 2012 at 6:30pm. Spend $10.00 to learn how to save a bundle! Tiffany Ivanovsky, a DealPro, will teach a 2-hour Grocery Coupon Workshop. Following the workshop, folks who attaend will leave with a better understanding of how to shop with coupons using menu planning and strategic couponing techniques to save a lot of $$$$$$----50% or more! Tickets are $10.00. Please see map below for location.